Broadcast is our digital signage solution built just for libraries. It allows you to turn any device into an interactive digital sign. 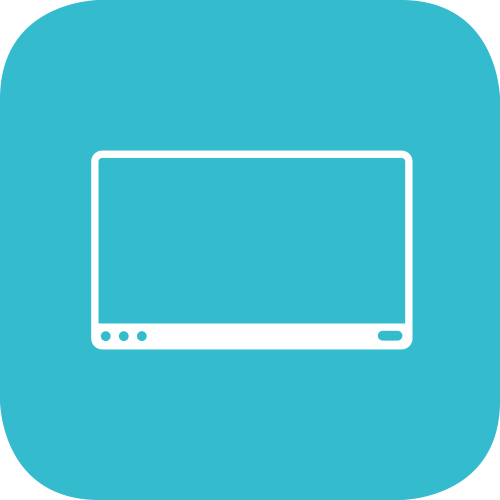 Just download our app and then you can use any Android, iOS, Amazon Fire or Windows device to power your digital signage. Broadcast is customizable to match your library’s brand. Select a theme for the channel to style any widgets displayed. 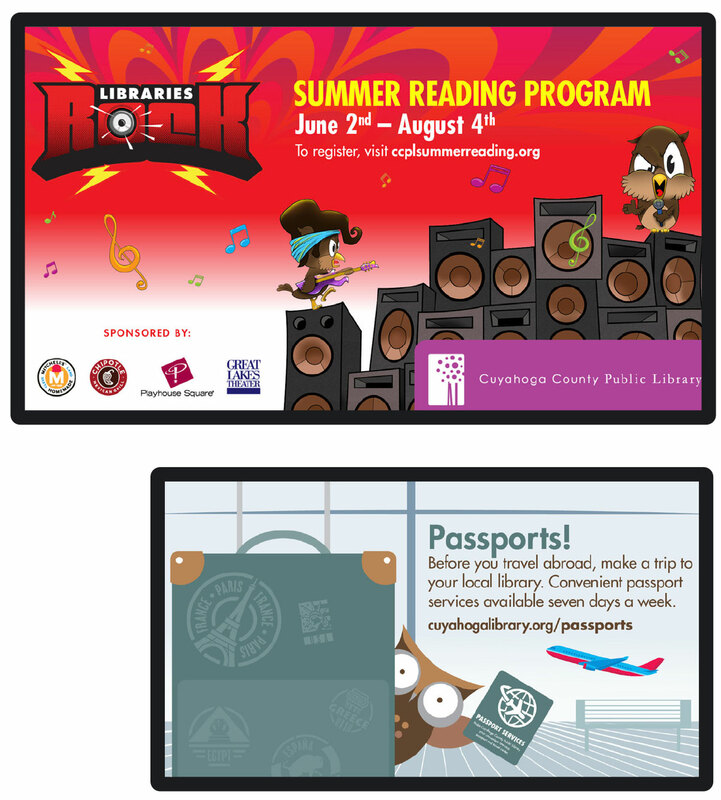 Display your library’s featured and promoted events together - customized for different branches or audiences. Show welcome messages, branch opening hours and relevant branch-specific information to your visitors. See what’s happening in your branch’s meeting and study rooms. Patrons can see if quick-book study rooms are free and when combined with our Reserve module, they can book directly. Place a recommended reads widget in your shows to promote staff choices, seasonal reads or any custom record sets to your patrons. Update patrons throughout your branch or branches with alerts and emergency messages by overriding whatever is being displayed on your screens. Content is easily created using Broadcast’s show builder where you can select from predefined templates. Add Scenes, like slides in a PowerPoint presentation, then import images, add text and shapes and then drag and drop content to make your perfect show. Create once. 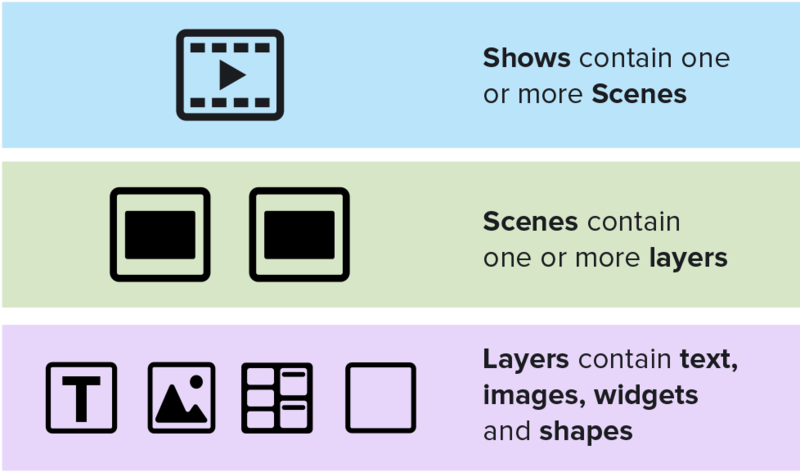 Shows are created with an adaptive stage which is responsive and will change to display content on different aspect ratio screens. Registering a sign to Broadcast is really easy, just visit communcio.tv, enter the 4 digit number displayed on the screen, name the sign and provide its branch location and you’re all set. Within Broadcast, Shows are scheduled into Channels, which work like a TV station. You’re able to mix and match content based on your audience, the location of the sign or the time of day or week! Your various signs can be as consistent, or as individual as you like. The number of Shows, Channels and Screens is totally unlimited with your fixed fee subscription. Shows can be combined to allow multiple locations to display common and bespoke content all manged from a parent show.